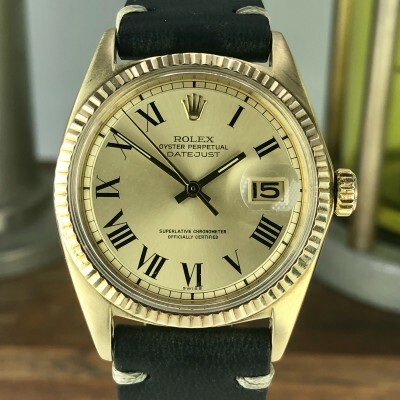 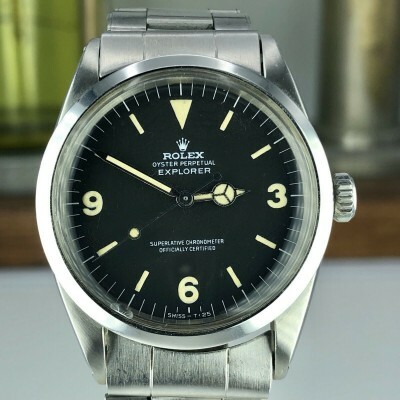 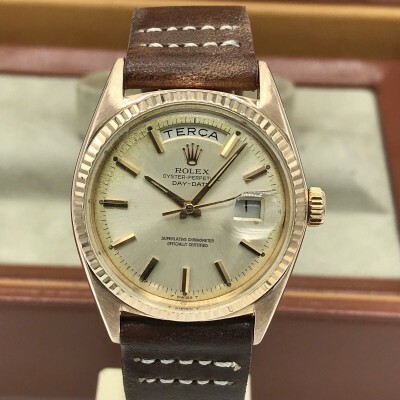 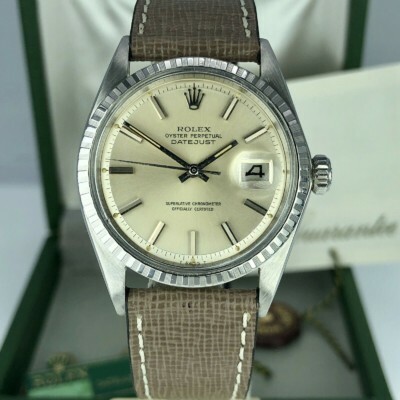 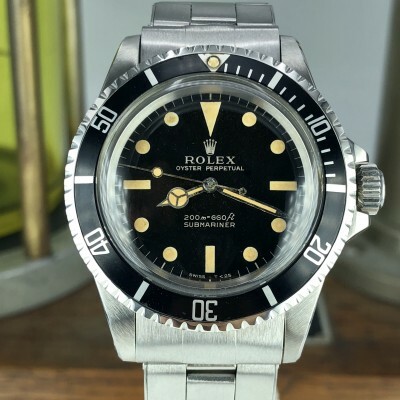 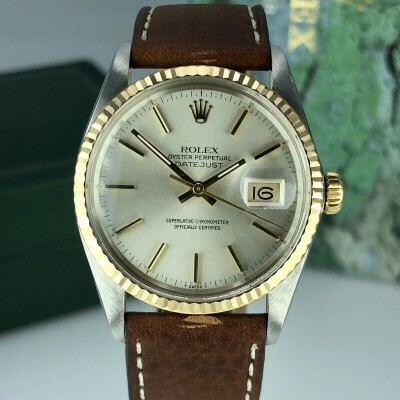 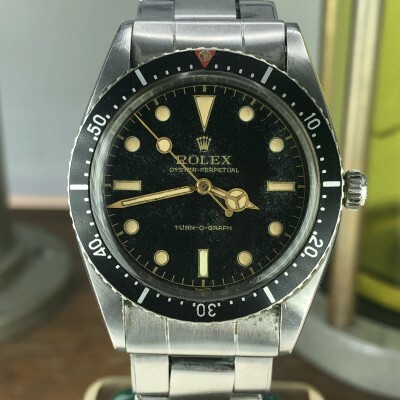 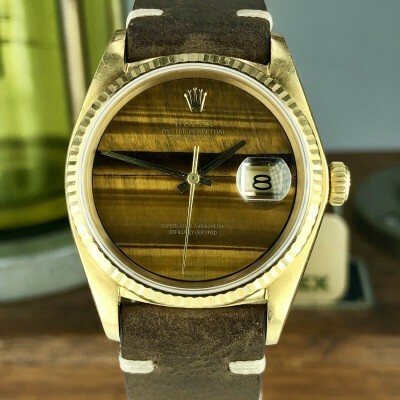 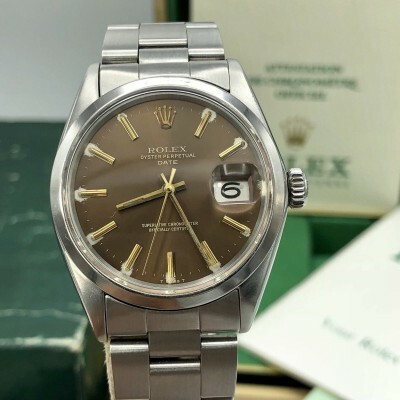 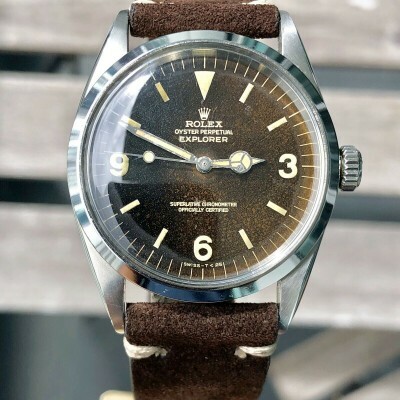 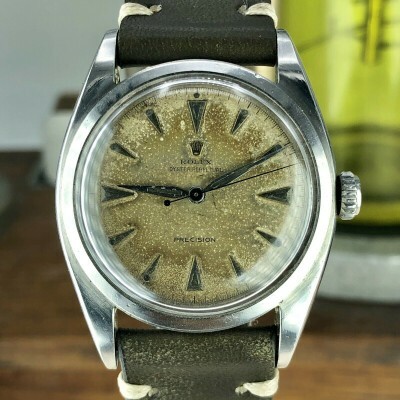 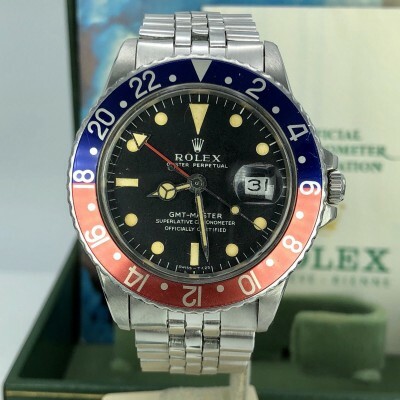 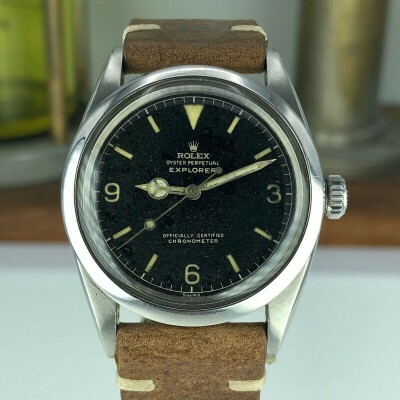 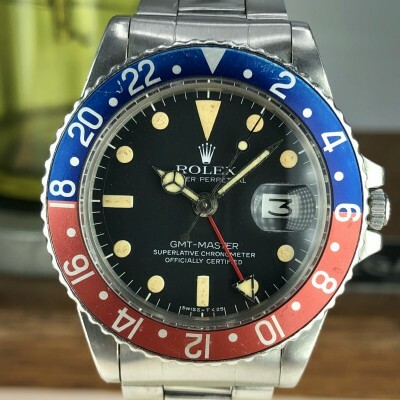 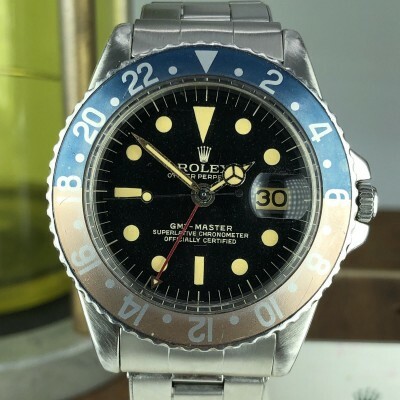 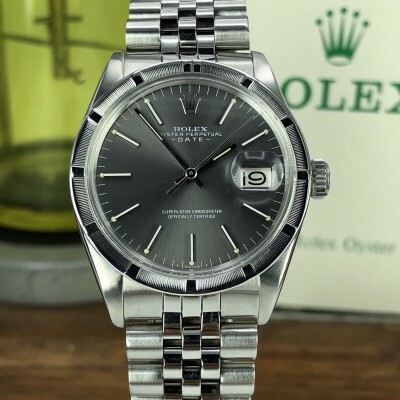 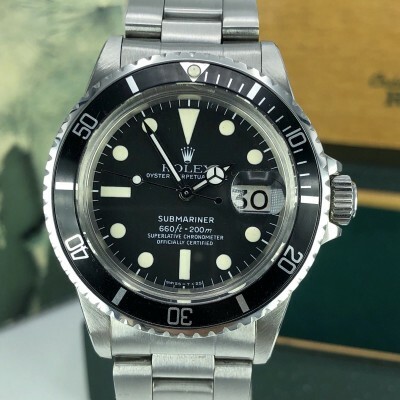 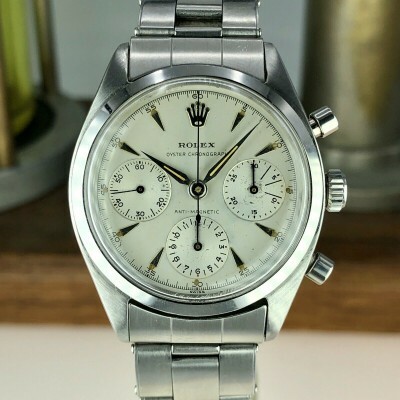 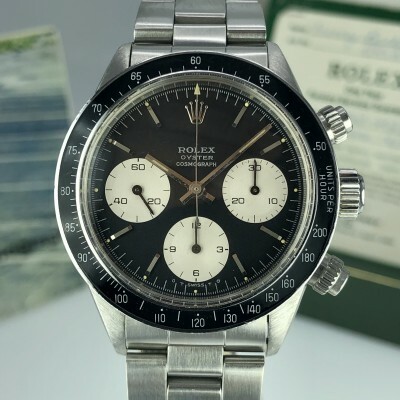 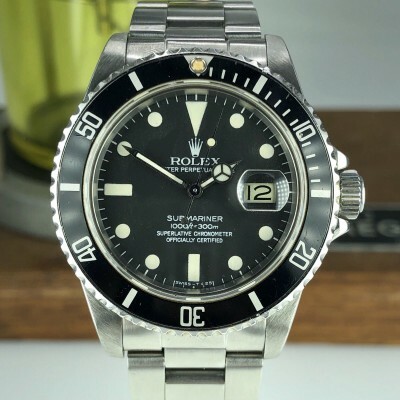 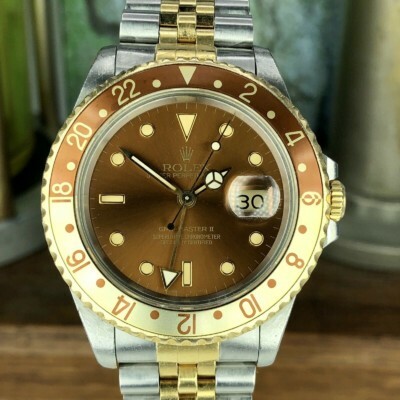 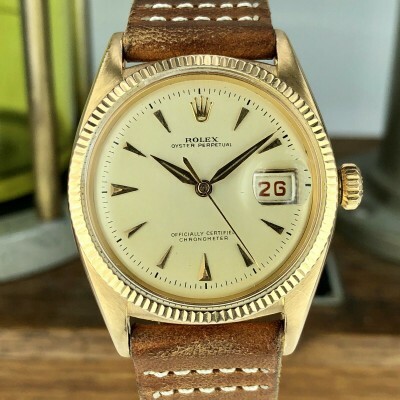 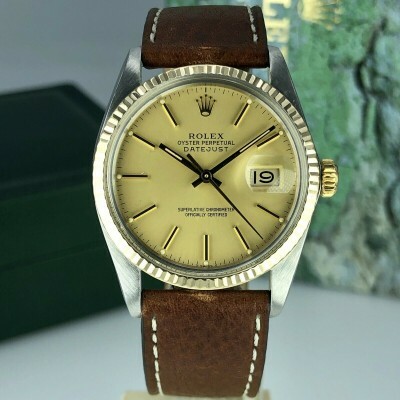 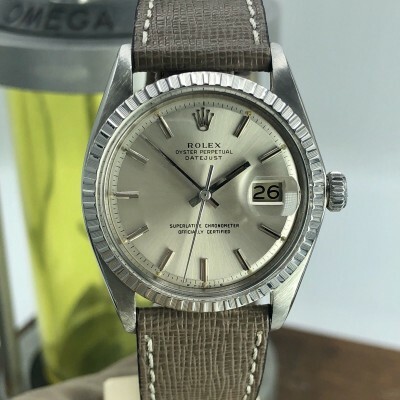 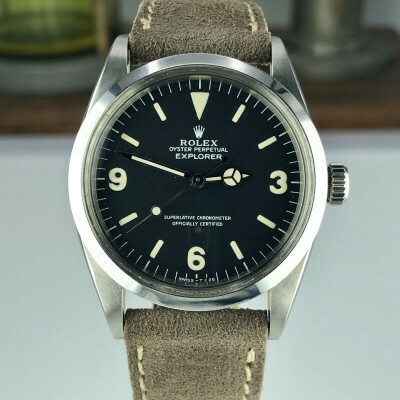 Special Rolex ref.1500 made for the Royal Saudi Land Forces retailed it by a Saudi Authorized Rolex dealer from 1977, Just serviced bu Rolex and still under Rolex warranty, The service cost was over 1,800$. 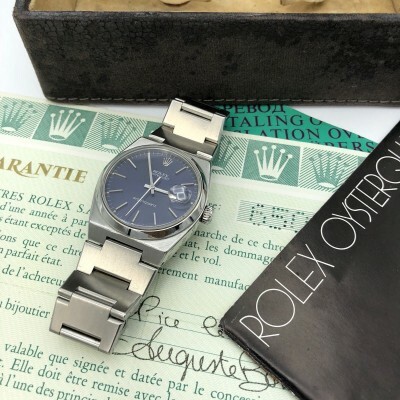 Mint condition case 34mm, the bracelet is original to the watch. 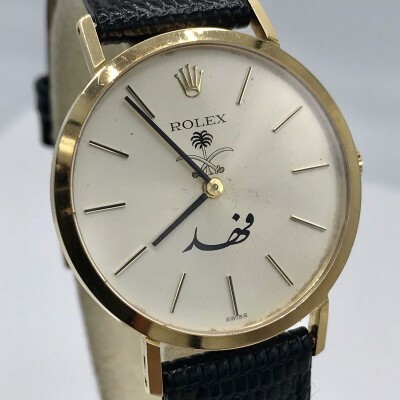 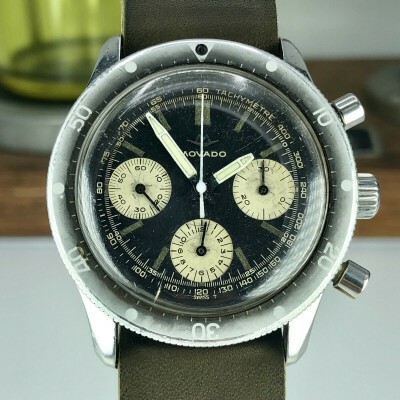 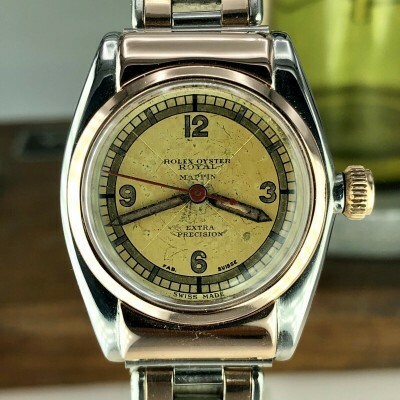 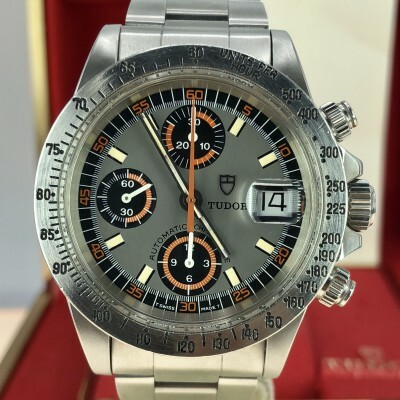 Original untouched Dial and hands, The dial has a Royal Saudi Forces Logo. 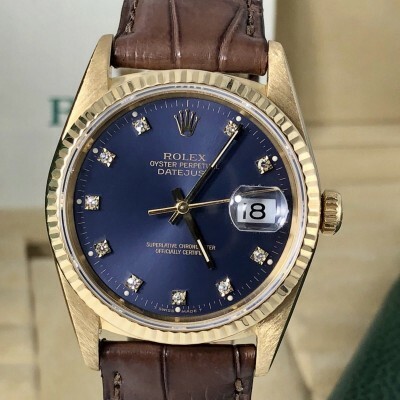 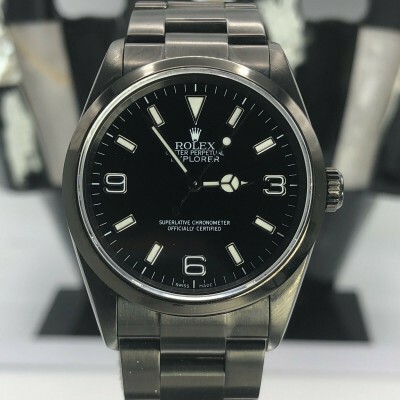 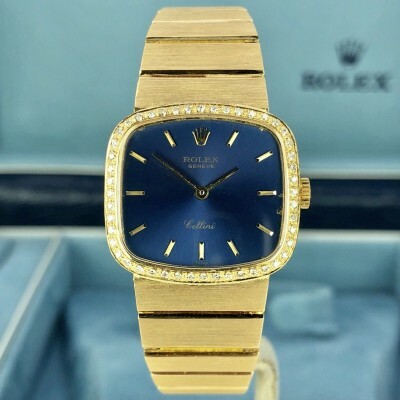 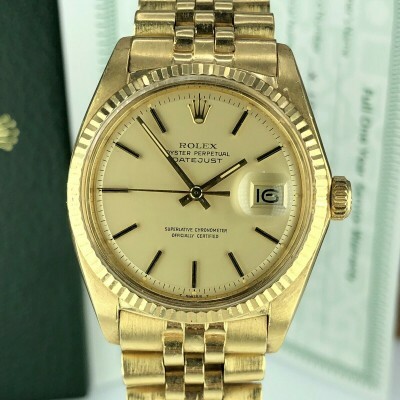 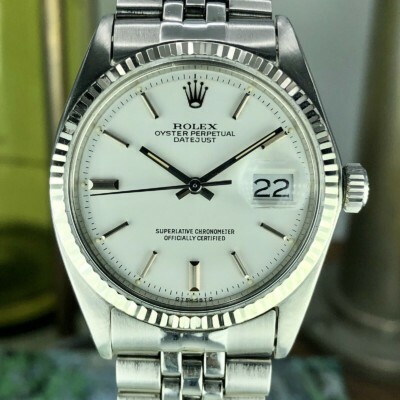 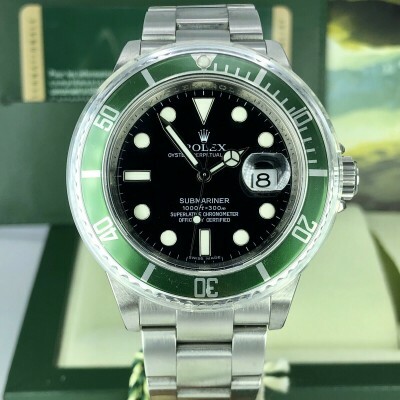 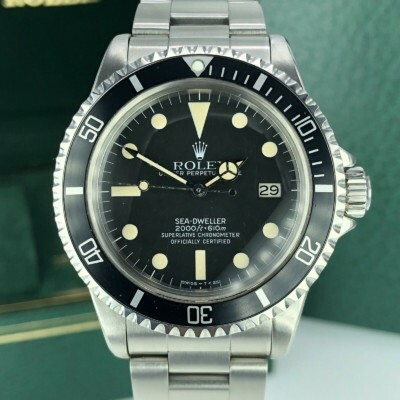 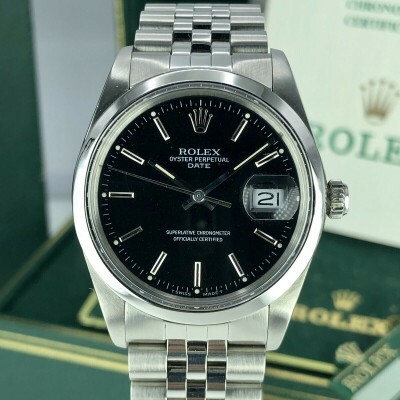 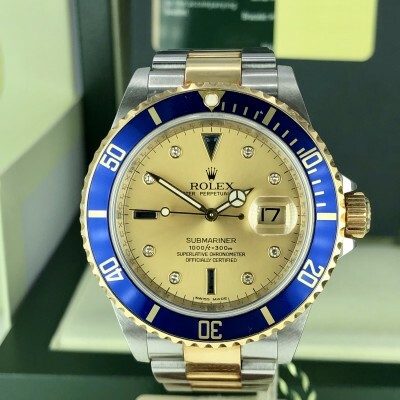 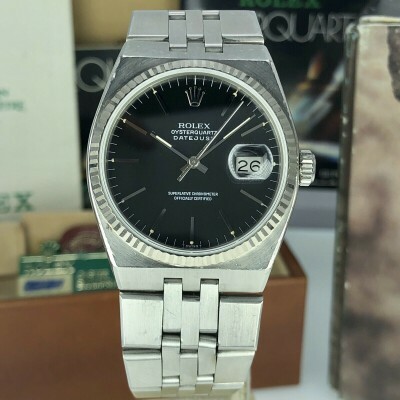 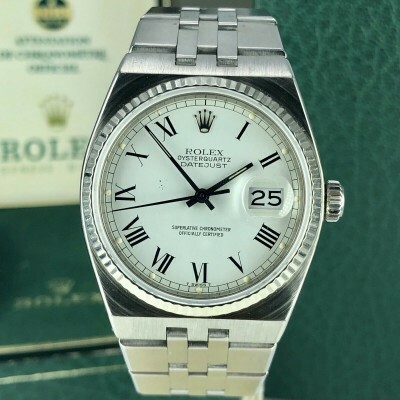 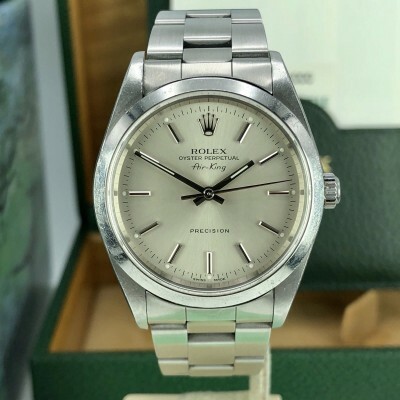 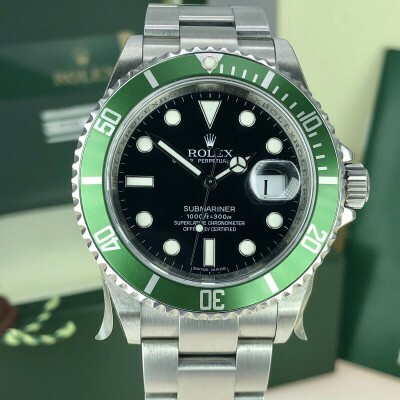 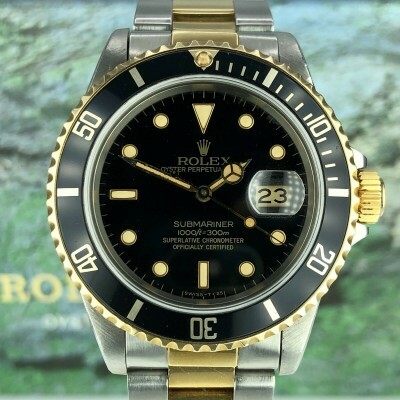 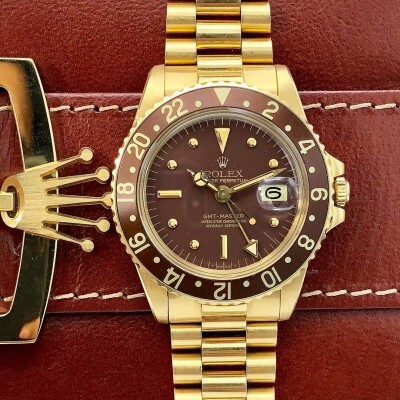 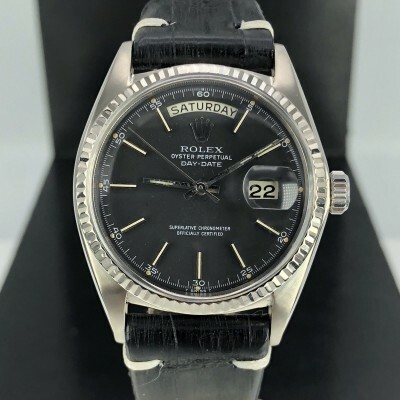 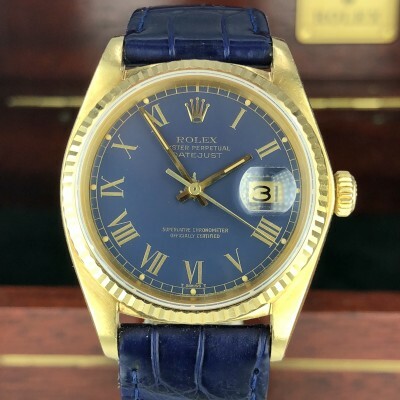 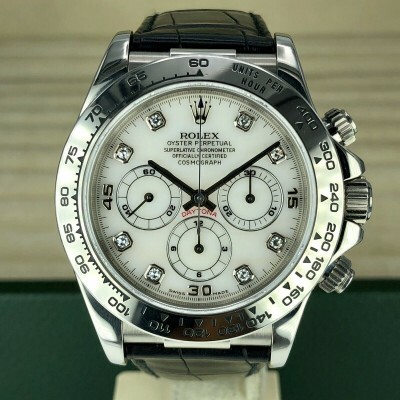 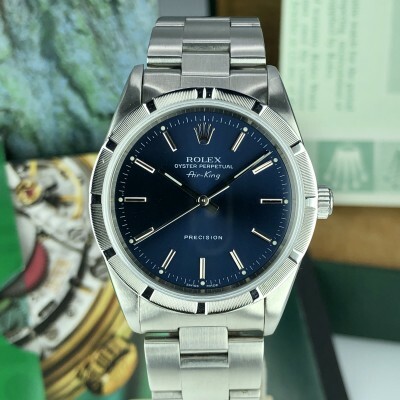 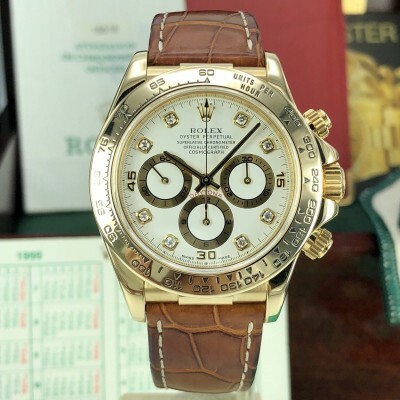 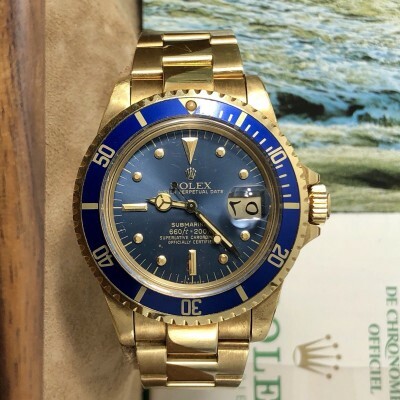 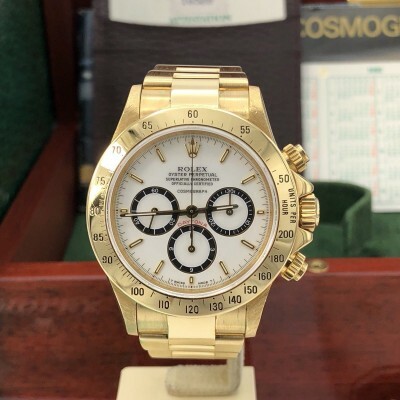 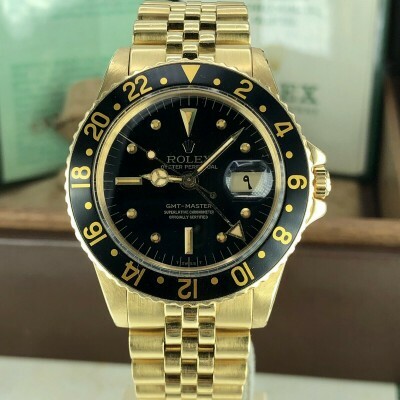 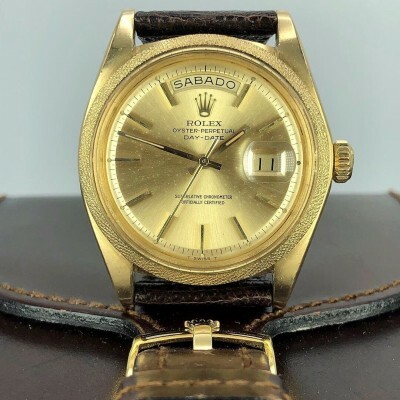 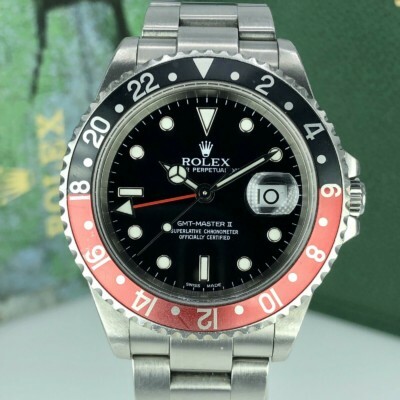 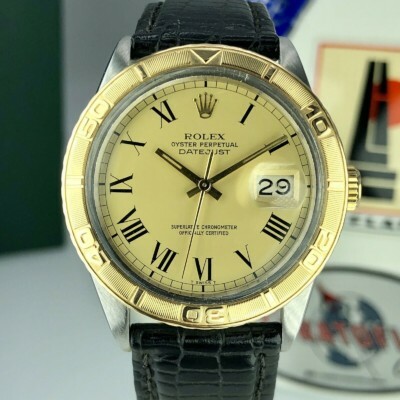 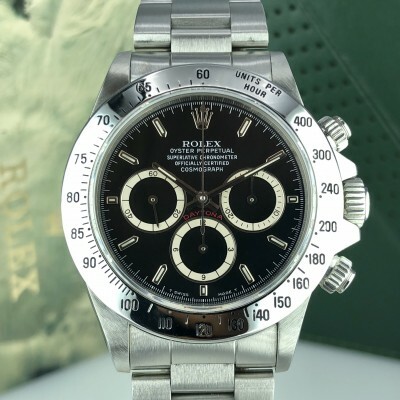 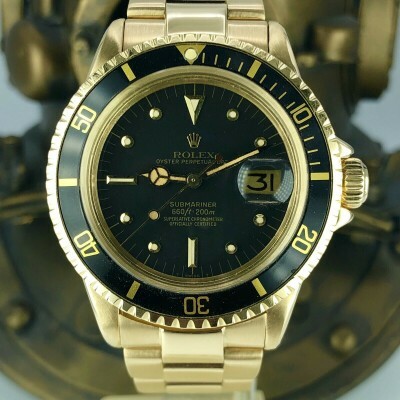 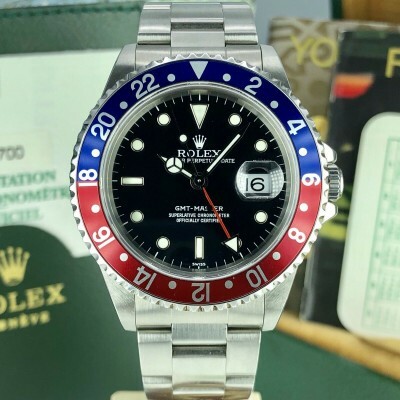 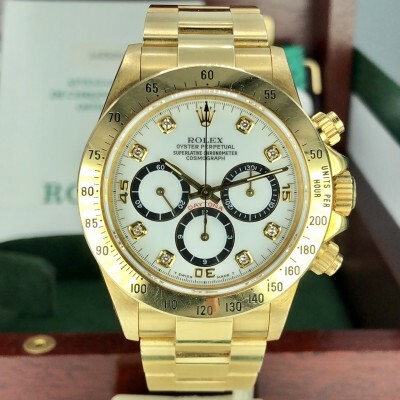 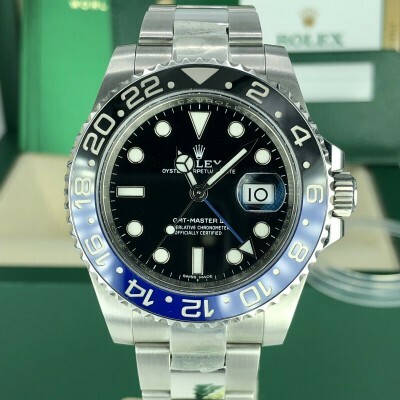 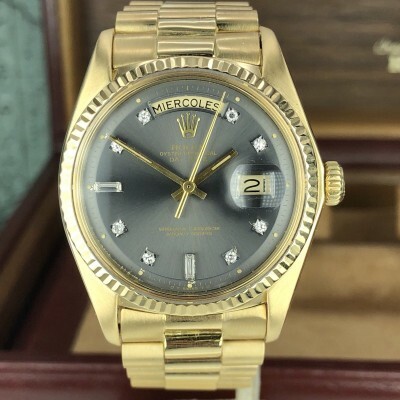 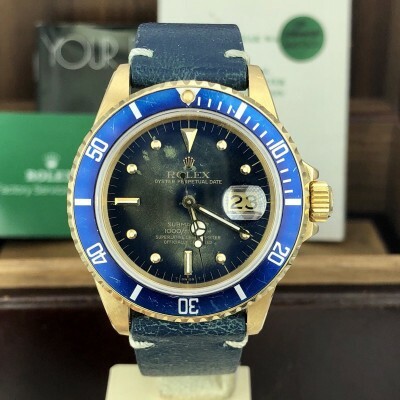 Comes with outer box, inner box, Translation, Plastic wallet, red tag, Calendar card, service booklet, service card and punched Rolex original Certificates stamped 532 which is the Saudi Rolex authorized dealer code, a very nice example .